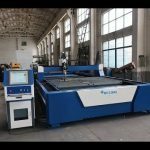 AG series CNC plazma/flame cutting machines are the newly perfect machine style designed by Jinfeng company with many years' experiences in designing cutting machines. 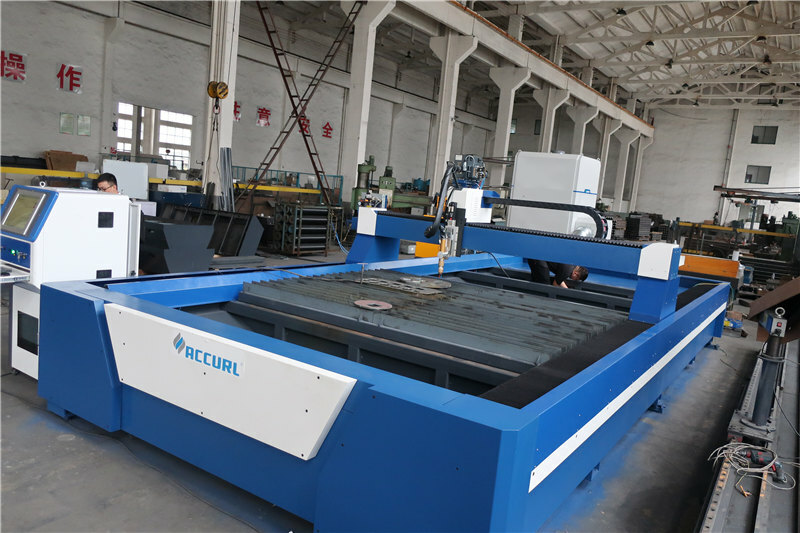 They have the advantages of beautiful looking, small inertia, good rigidity and stable moving. 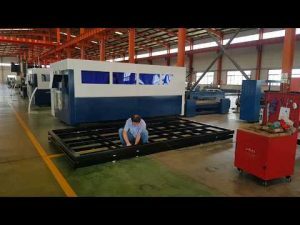 They have the different track span from 3 to 7 meters. 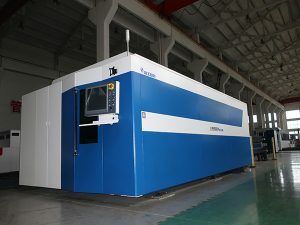 The CNC control system is at customer's choice. 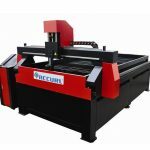 These series machines have the highest performance and lowest price, which are widely applied to the different industries. 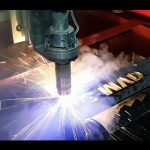 For cutting of mild steel in steel structure, engineering construction and ship building. 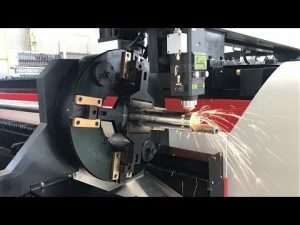 triple cutting torch,and also fit auto igniter and auto height controller. 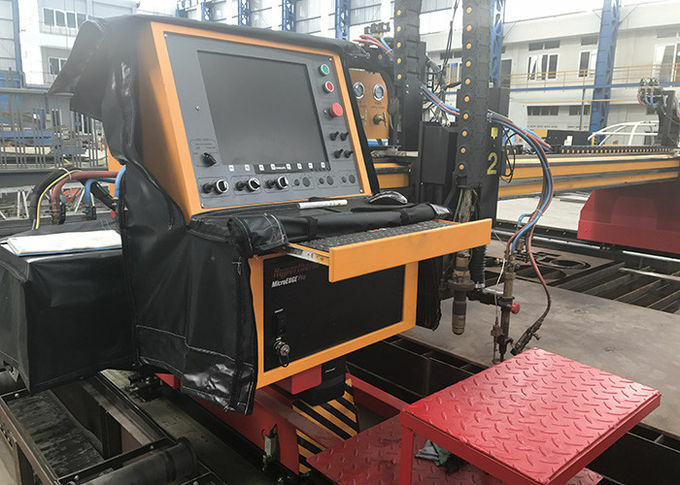 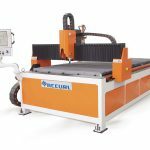 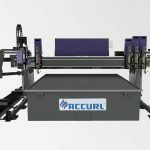 Portable numerical control flame/plasma cutting machines can be programmed to cut any plane shape parts composed of beeline and arc ,which are same as large gantry cutting machines . 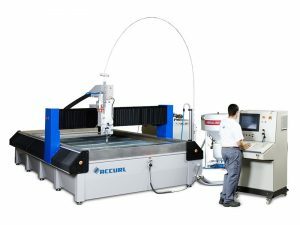 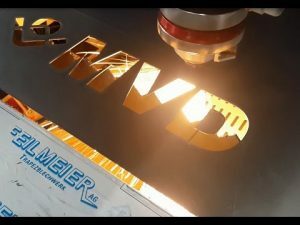 It is equipped with a 5.7 inch LED with dynamic and static graphical display .It is directly perceived and very easy to learn .It can be programmed to cutting parts directly , and also can be operated in computer translating instructions into a program file by CAD program , and then deducing it via U hardware .The standard positioning of this machine is flame cutting ,external hanging plasma cutter is also workable .